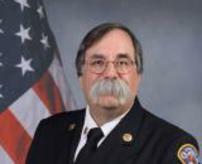 MedPro is LION's year-round, high-performance emergency medical services (EMS) rescue gear. 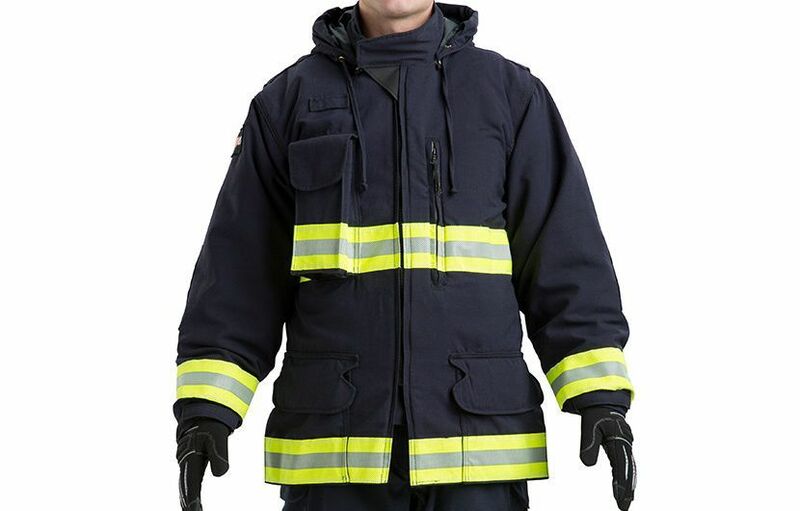 Designed with a banded crotch, bi-swing back and underarm bellows so you can move easily. 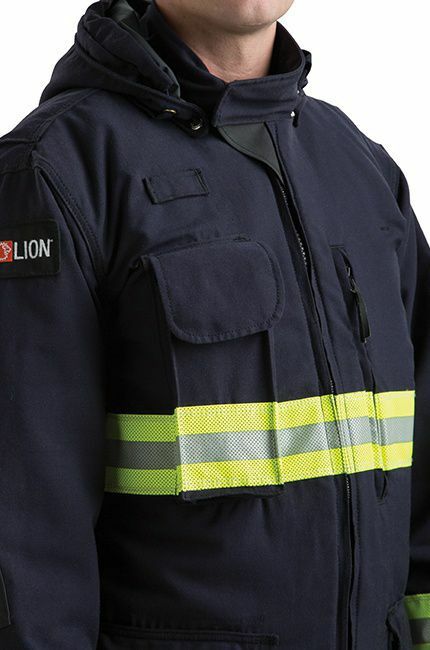 Optional removable winter liner provides added protection against cold temperatures. 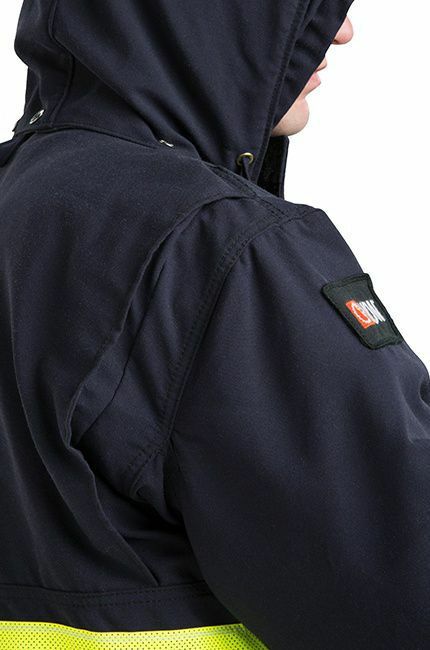 Detachable lined hood for head protection. 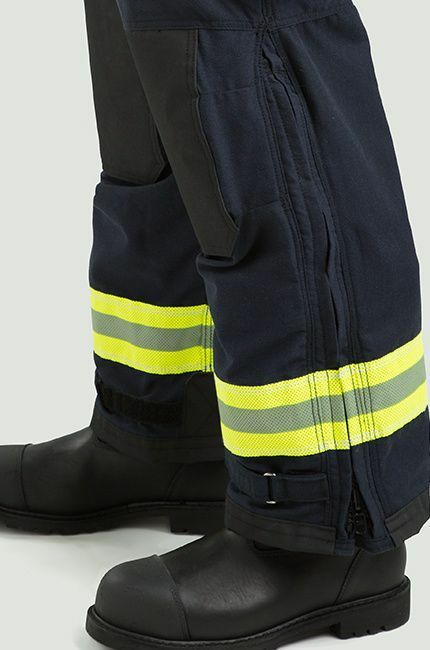 Numeric sizing, and take-up straps and zippered legs for a custom fit that's easy to don and doff. 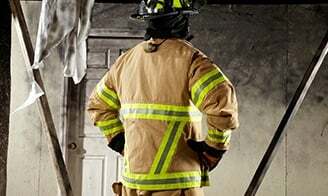 Protects against blood, bodily fluids and water, while remaining breathable. 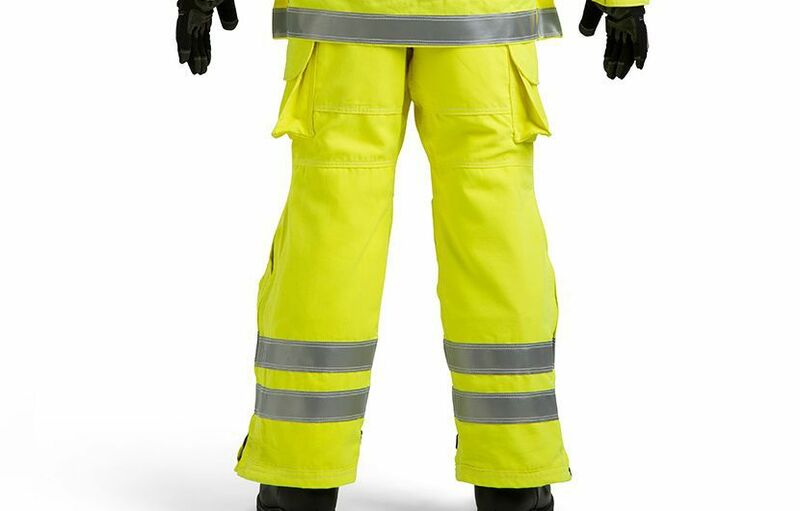 High-performance, Westex® DH fire-resistant outer shell with a HydroPel Premier finish for comfortable, durable protection against flash fires. 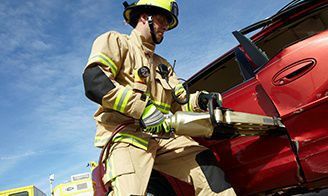 Water-resistant padding in knees to add comfort to high compression, high-risk areas. 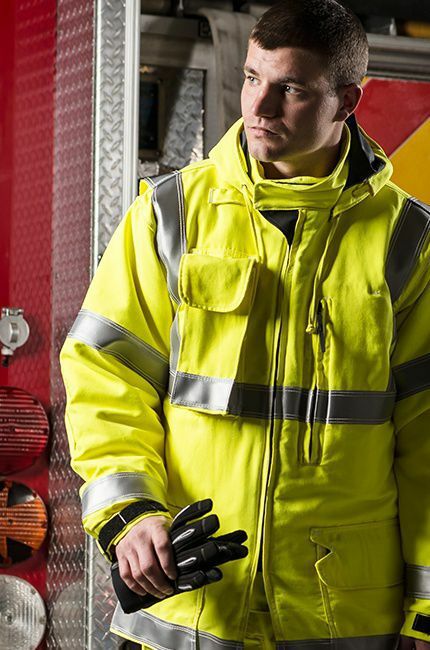 Easy tool access and convenience with recommended handwarmer pockets, Napoleon pocket, radio pocket and mic tab on coat, plus full and semi-bellows pockets on pants. 48 percent Tencel, 40 percent Modacrylic, 12 percent Aramid. 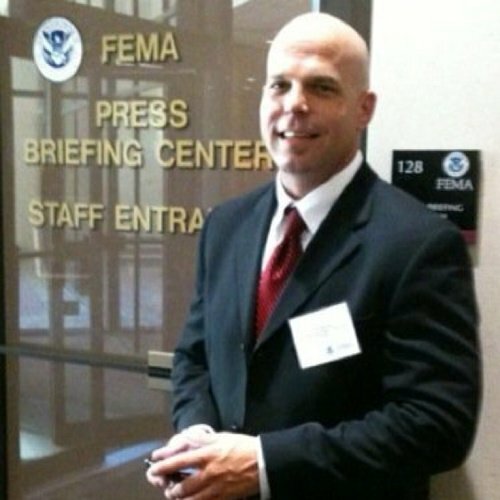 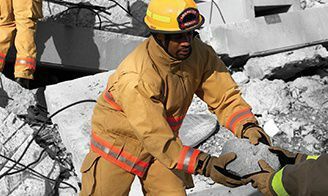 Lightweight, high-performance and dual-certified rescue wear. 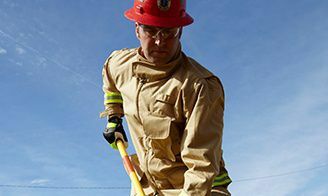 Additional benefits to the lightweight, high-performance and dual-certiried rescue wear, VersaPro®.